The meal kit service has also hired Niman to oversee the quality of its products. Famous for its sustainable, responsibly-raised meat, the Bill Niman brand has found a permanent home with Blue Apron. The meal-kit delivery service has announced the acquisition of BN Ranch, with Bill Niman himself joining the team as president and founder. 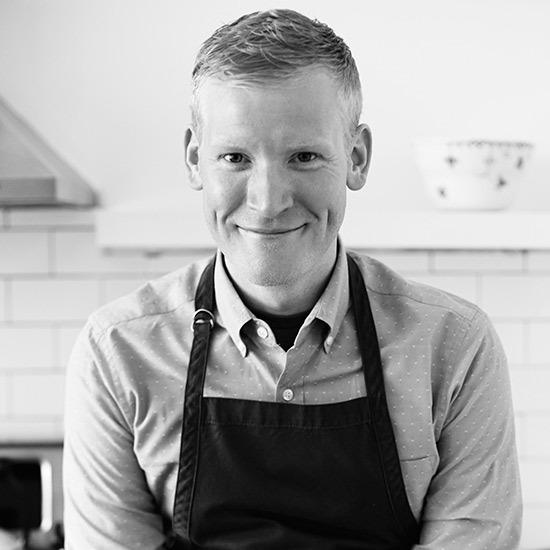 “In his new role at Blue Apron, Niman will help the company further develop its animal welfare and husbandry standards for beef, pork, and poultry, and expand its network of farmers, ranchers, and suppliers," the company revealed in a statement. While BN Ranch has supplied Blue Apron boxes with grass-fed beef since 2015, the investment will expand its line to include other protein sources like free-range turkey and lamb. Niman's name is most notably associated with another meat business, Niman Ranch, founded in the 1970s. 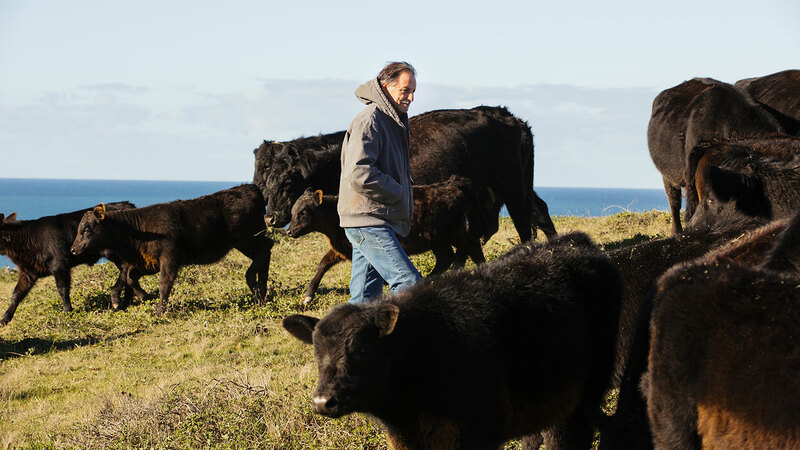 Bill Niman sold his share of the Niman Ranch company to Natural Food Holdings in 2006 and has dedicated his time to brand offshoot BN Ranch since 2007. The acquisition of BN Ranch seems like a natural fit for Blue Apron and an indication of where the industry may be headed. By bringing suppliers in-house, the meal kit provider has complete control over the quality and financial structure of its products. "Having worked closely with the team at Blue Apron for nearly two years, I've witnessed first-hand their deep commitment to providing the highest quality and wholesome meat and poultry to its customers," said Bill Niman. "I'm excited to be joining a growing company that's positioned to truly change the way that animals are raised for food." We'll have to stay tuned to see if Blue Apron follows the same business model for its grains and produce, but we'd assume this isn't the first time we'll hear about a famous addition to the company's growing portfolio. Now if only they'd acquire a recycling plant to cut back on their environmental impact.